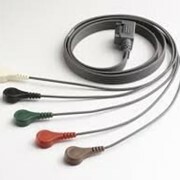 This is an electrode adapter clip for both clip, snap and banana electrodes. 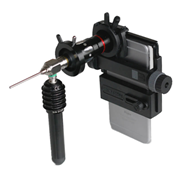 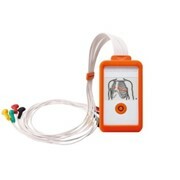 Provides support for clip, snap or banana-style electrode. 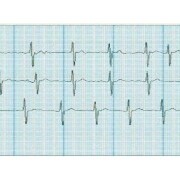 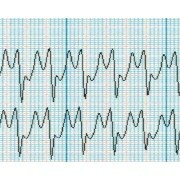 Useful for connecting to a wide variety of ECG electrodes. 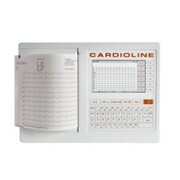 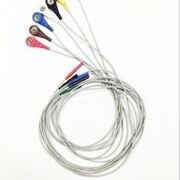 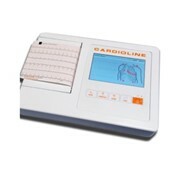 Provides fitting for ECG electrodes.